These are 3 contiguous multi-family lots in a great location. All three lots are zoned R-3. Lot 9 is large enough for a triplex and lots 8 and 10 will take duplexes. Lots 8 and 10 each have a one pre-paid water and one sewer hook up- a $14,000 value. These are nice flat lots ready for your project. Owners are licensed agents. 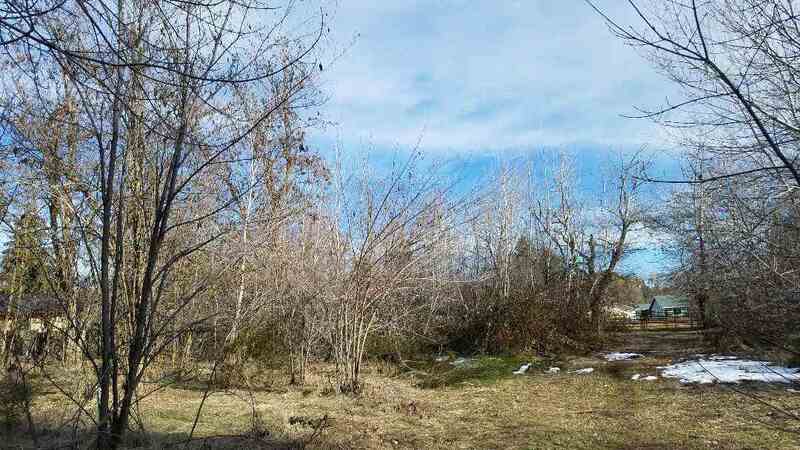 Please, send me more information on this property: MLS# 113293 – $155,000 – Lots 8 9 & 10 E Hinckley, Mt Shasta, CA 96067. I would like to schedule a private showing for this property: MLS# 113293 – $155,000 – Lots 8 9 & 10 E Hinckley, Mt Shasta, CA 96067.